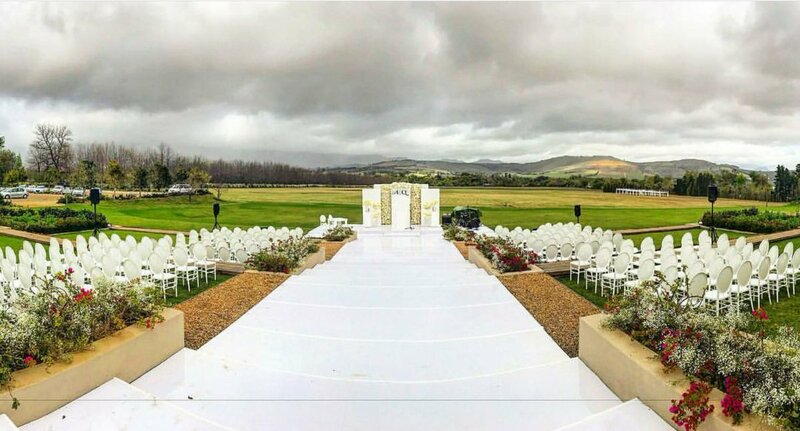 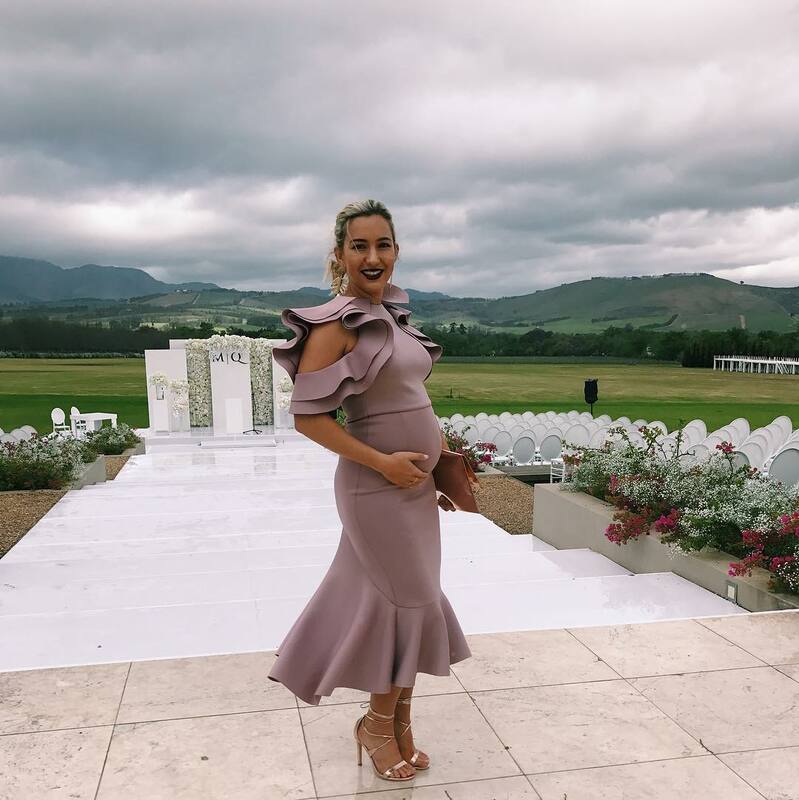 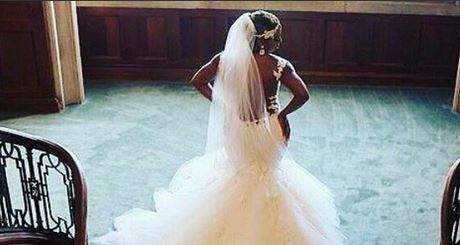 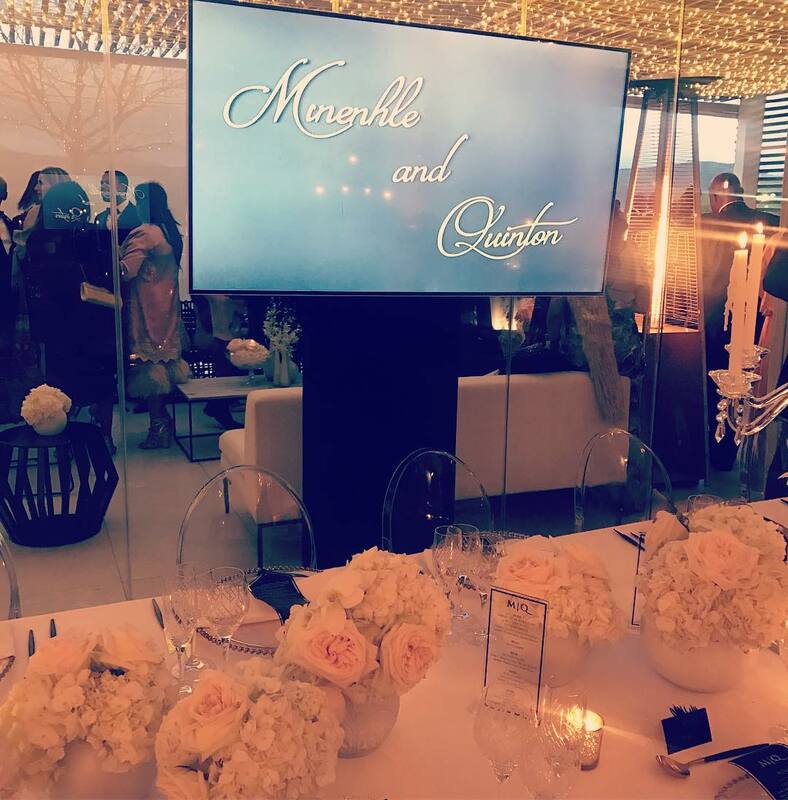 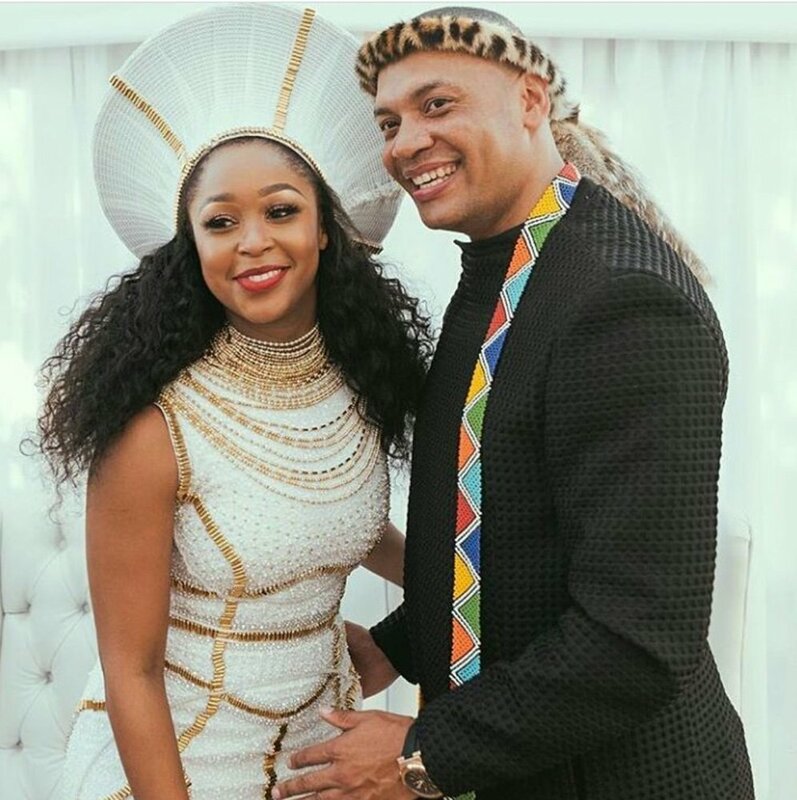 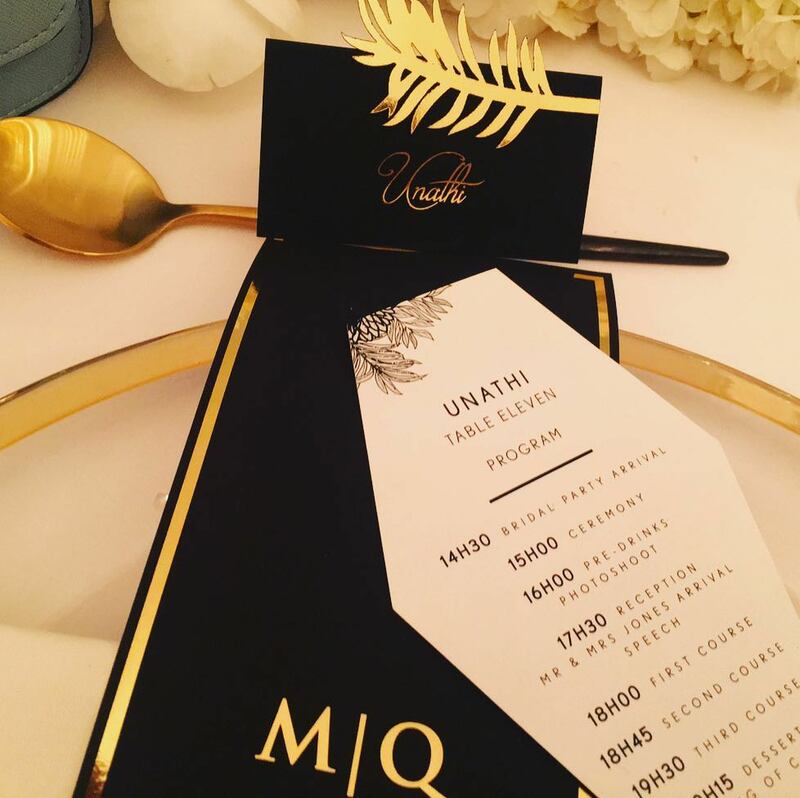 South African actress Minnie Dlamini married long-term boyfriend Quinton Jones in Cape Town on Saturday. 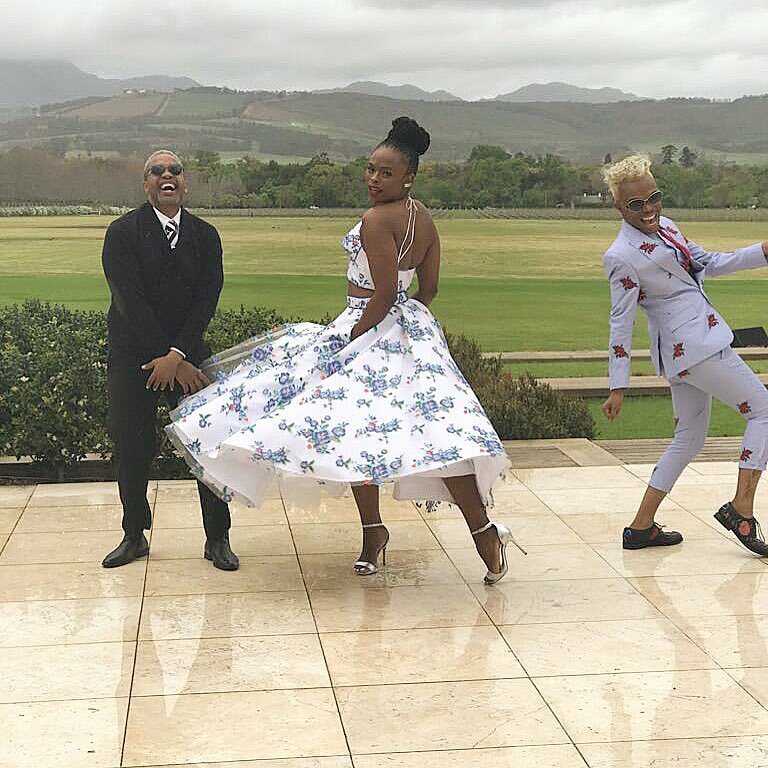 The pair tied the knot in a traditional ceremony in July. 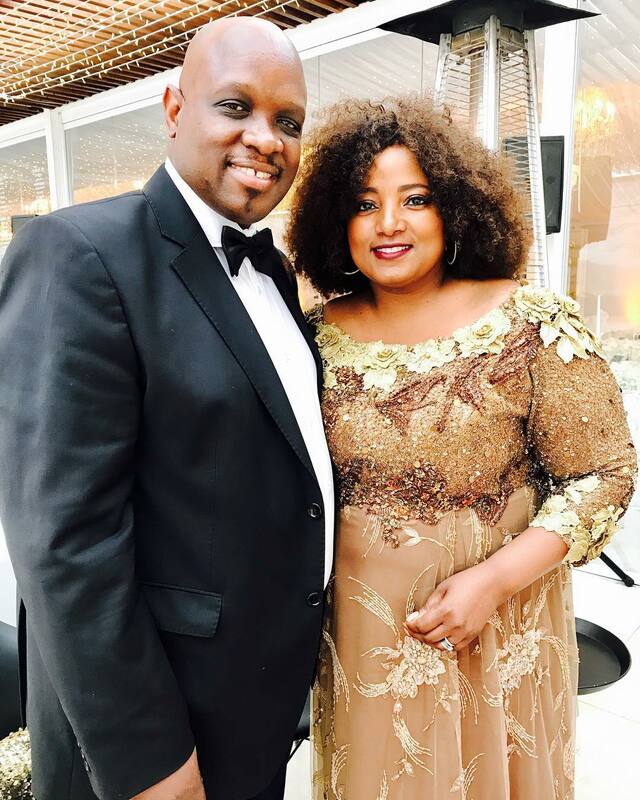 Fellow TV personality and former Miss South Africa, Basetsana Julia "Bassie" Kumalo, was among the guests. 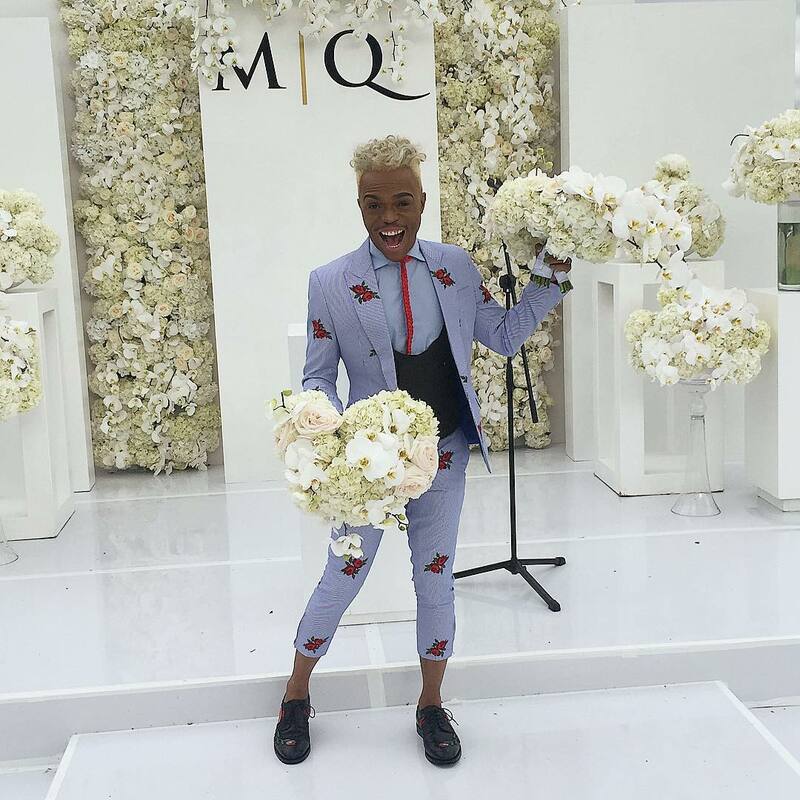 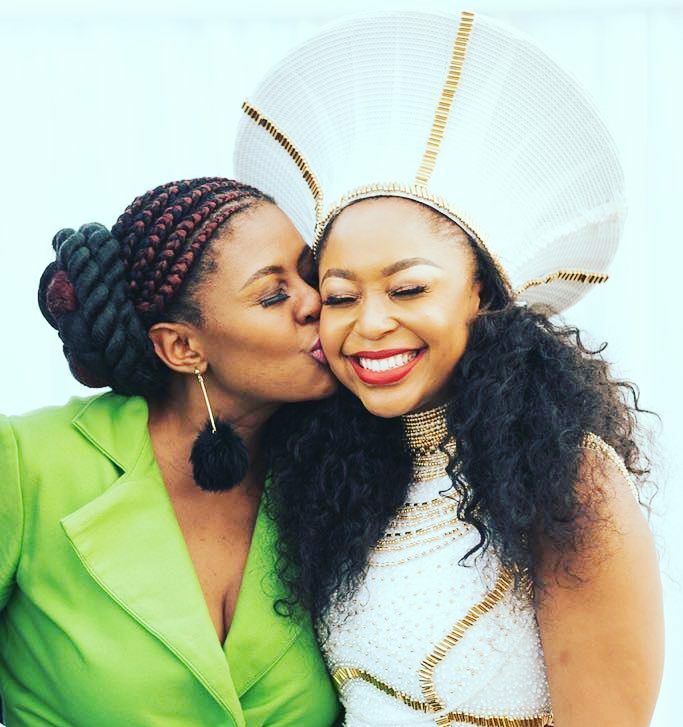 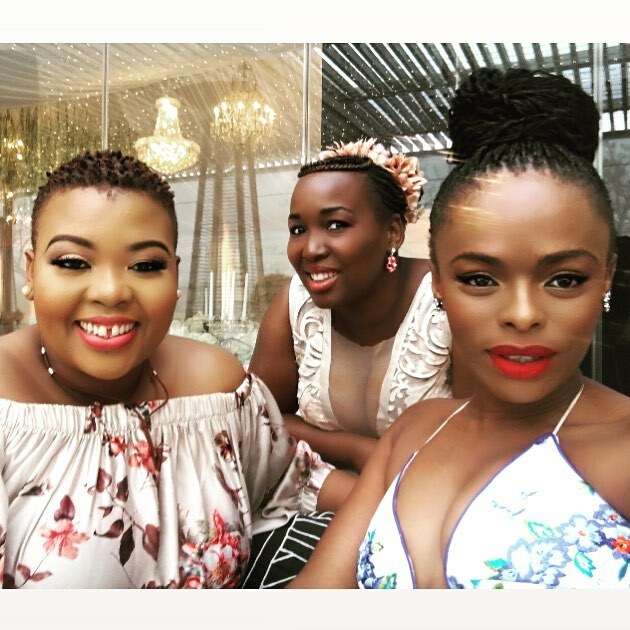 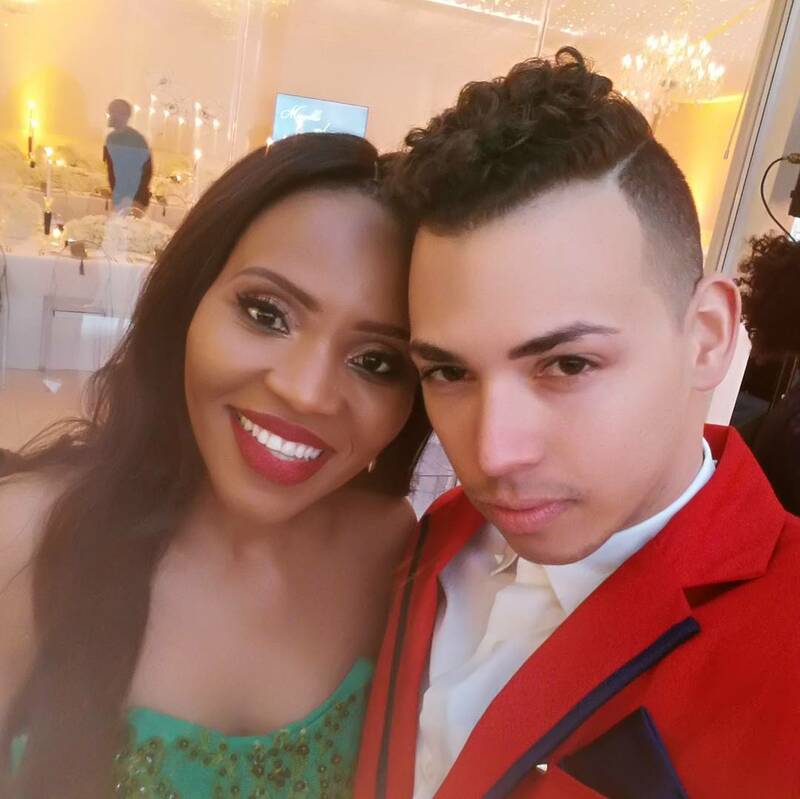 A few hours before Minnie and Quinton would commit to "for better for worse, till death do us part", Bassie shared a heartfelt message for the soon-to-be Missus Jones on Instagram.